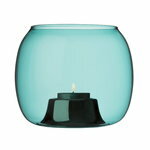 Iittala’s Kaasa tealight candleholder, designed by Ilkka Suppanen, creates a soft and subtle glow around itself. Kaasa’s elegant, round globe is made of fine mouth-blown glass and the inner part is manufactured from stainless steel and given a polished finish. The candleholder is intended for tealights and indoor use only. Kaasa’s gentle light suits both everyday and special occasions. 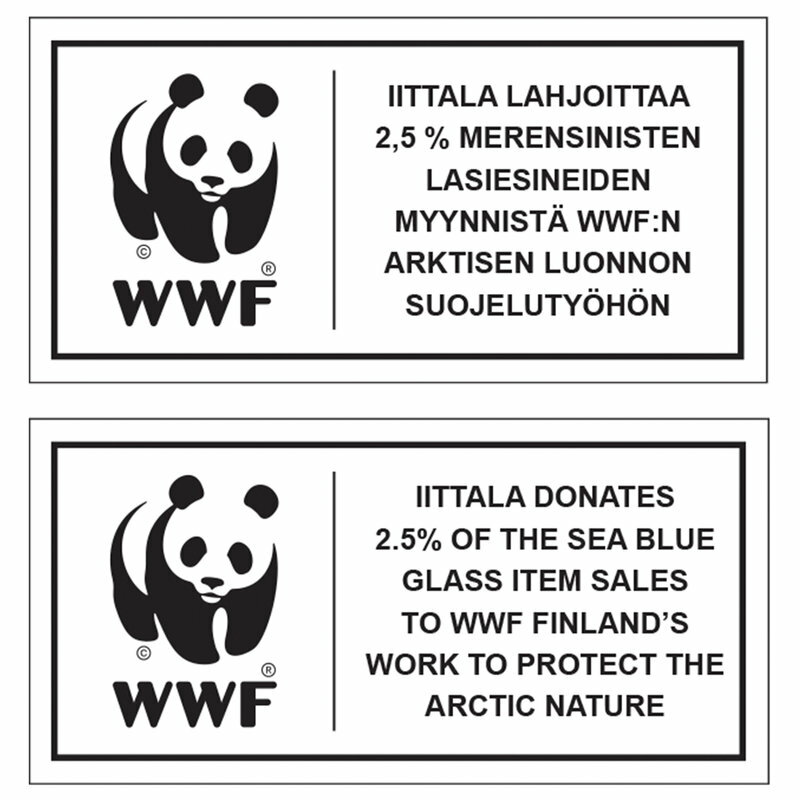 The Finnish designer Ilkka Suppanen (b. 1968) studied architecture at the Helsinki University of Technology and interior architecture and furniture design at the University of Arts and Design. He completed his design studies at the Rietveld Academy, Amsterdam, in 1992. In 1995 he founded the agency Studio Suppanen, which provides strategic and integrated design services for international clients like Artek, Axis, Cappellini, Ferlea, Leucos, Lucente, Nokia, Zanotta, Marimekko, Saab Automobiles and many others. In 1997 Ilkka Suppanen and his colleagues established the Snowcrash design cooperative, which was one of the most prominent Finnish design groups of its era. In 1997, Suppanen and his Snowcrash team got the Young Designer of the Year Award in Germany. In 1998 he was nominated for the Dedalus prize for young European Designers by Ettore Sottsass. In 2000, Design Forum awarded Ilkka Suppanen and Harri Koskinen the Young Designer of the Year prize. Suppanen also received the Scandinavian Bruno Mathsson award in 2006. Ilkka Suppanen emphasizes the added value design brings to the whole production chain from end-user requirements to finished products. Suppanen values long term projects that encompass innovation. The interest in production techniques and using different materials is always present in his work. Suppanen’s expression is airy and forward-looking, but sustains with pride the classic Scandinavian design heritage. His designs are innovative and functional and at the same time have a strong aesthetic identity. His most famous designs include the Iittala Fireplace, for which he received the Fennia Prize in 2009, the Rosebud chair designed for Vivero and the Everyday Holy mug created for Muuto. Ilkka Suppanen’s work has been on display around the world in places like the Venice biennials, Milan Furniture Fair and MoMA in New York. His design works have been selected for the permanent collections of several major museums, including the Stedelijk Museum in Amsterdam and the Museum of Applied Art in Cologne.